CLASS DESCRIPTION: King Chris is known for his fullout, fierce, and hard hitting Choreography! Chris is extremely passionate about dance and wants every student to learn while having a great time in the zone. From the intense warm up to the combination, it's non stop moving! His motivational speeches and testimonies are what keeps people coming back for more! He is living proof that dreams do come true! And all you have to do is believe in yourself and just keep going! BIO: Christopher began his training at Princeton Dance Theatre under the direction of Susan Jaffe, Principal dancer from the American Ballet Theatre. He always loved learning new styles so he began training in contemporary and hip hop. Shortly after, Chris attended University of the Arts, Philadelphia on a scholarship. While in school he danced in two major companies in Philadelphia: Eleone Dance Theatre and Smoke, Lilies, and Jade Arts Initiative. Christopher was asked to perform with Pennsylvania Ballet and was on a full scholarship at The Rock School during the summer program. He later began touring all over the country performing in musicals such as The Wiz and Hairspray. After that Chris began doing commercial jobs performing in movies such as "Friends with Benefits,"Old Navy commercials and many more. Since he has been in Los Angeles he has been working constantly with numerous artist such as Mc Lyte, Lil Mama, Justin Timberlake, Nicki Minaj, Justine Skye, Tamar Braxton and many more. 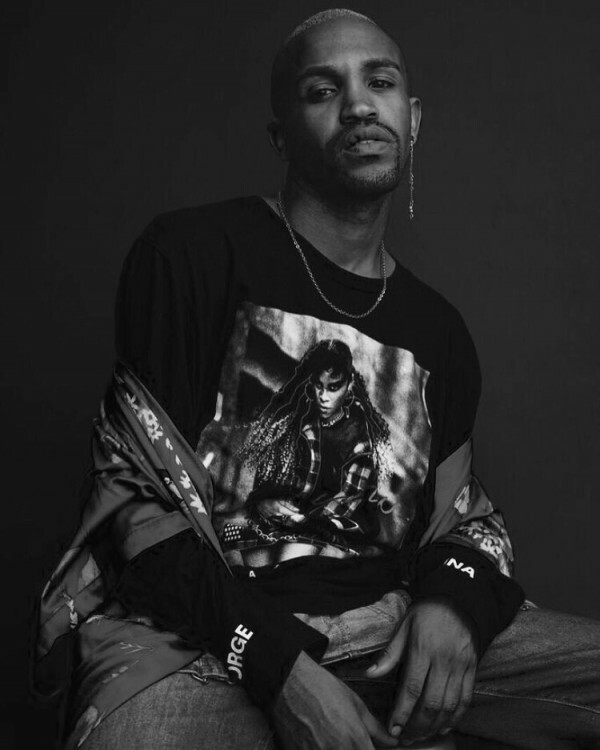 Currently Christopher has been teaching contemporary and hip hop world-wide and is now working creatively with Laurieann Gibson and her team BoomKack. Choreographing on all the major awards show like BET,Teen Choice Awards and Tours for all your favorite artist. 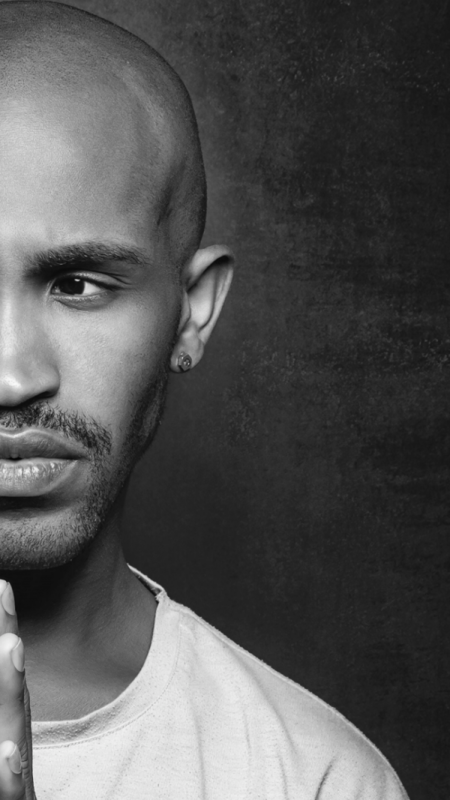 He is Known for his iconic choreography for French Montana on the BET awards "unforgettable" and also Choreographing for Omarion, TamarBraxton, Justine Skye, Rae Sremmurd, and choreographer to legendary director Hype Williams.